Keeping your home clean no longer has to mean traversing it. With the Electrolux Pure i9, your vacuum cleaner doesn’t even need you to do its job. 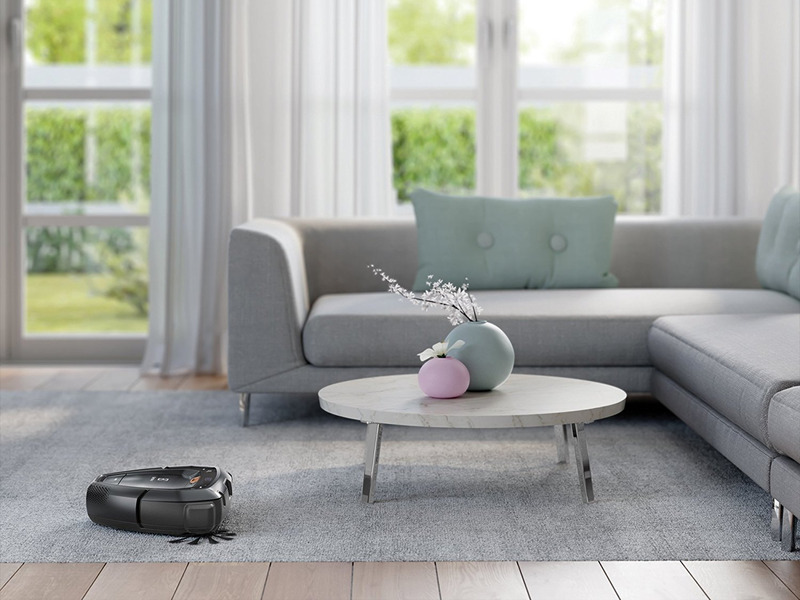 Thanks to the robotic cleaner’s 3D Vision technology, setting and forgetting now applies to your household chores as well. The Pure i9’s powerful suction and triangular design allows you (or rather, your proxy) to reach all the difficult nooks and crannies that you never thought would get fully cleaned.